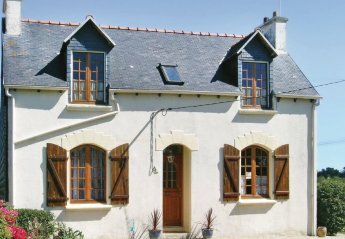 From its traditional French ways to its fun loving atmosphere. Everything is Brittany is defined from one another. 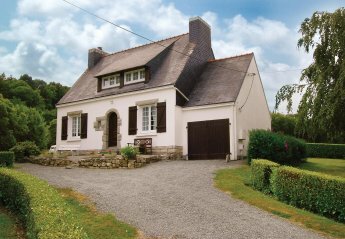 Brittany is set amongst Atlantic ocean and is set apart from the rest of France although not isolated. 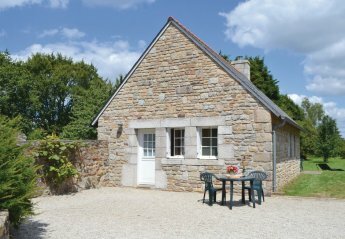 Apartments in Brittany and houses in Brittany are just what you need to make the most of your holiday whether you want an cottage holiday rental on the seafront, a cottage in rural Brittany's countryside or a Brittany apartment in the old part of town. 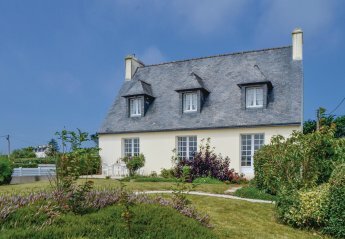 Brittany has a wide selection of settings all within miles of one another, so you will never to too far from each. 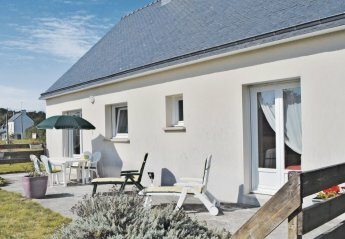 Found 73 holiday rentals in Brittany. 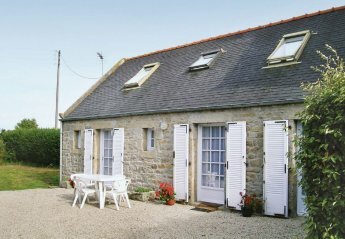 This modern and comfortable holiday home has a beautiful sea view and is located not far from Brest. 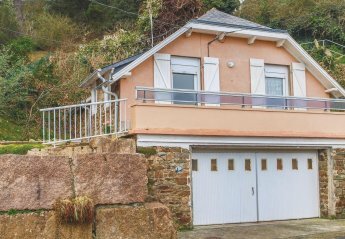 The doors of this delightful house open towards the pink granite coast, which is a nature reserve. The house is bright and modern. 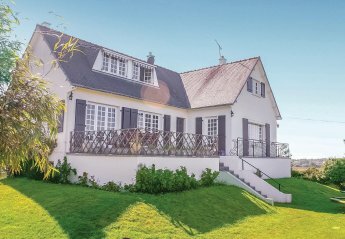 Light floods the rooms of this friendly and modern house with a warm décor located in a quiet area. The huge windows in the living room offers a beautiful view of the sea. Here. 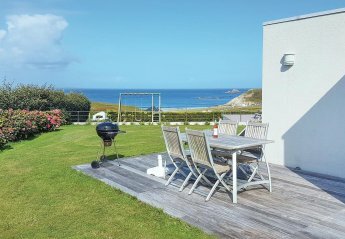 Modern, practical and spacious, with views of the sea and the iconic Ile Vierge lighthouse from both terrace and balcony, this is a lovely family holiday home. 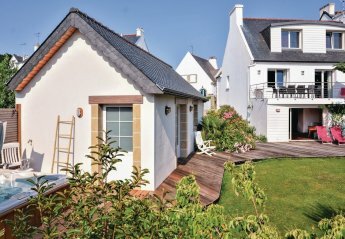 This delightful detached former fisherman's cottage with a well maintained and enclosed garden has been tastefully restored and decorated to provide a welcoming seaside holiday home. 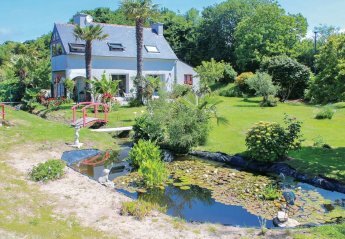 This is a beautiful house with a large garden and is just 200 metres from the beach of Trévourda. The owner lives in the extended area of the house. 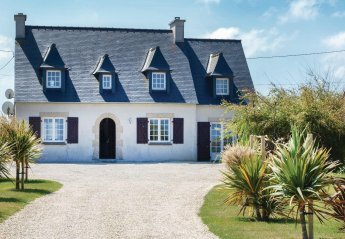 This large, impressive holiday home, which has been lovingly restored and redecorated to provide a quality and comfortable stay is is set in a quiet street in the seaside resort of Bénodet. 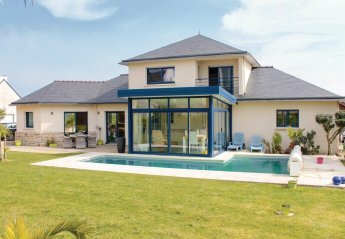 This spacious and bright new building on the côte des légendes, at the far end of the peninsula of Neiz Vran, is located just 150 metres from the beautiful sandy beaches. 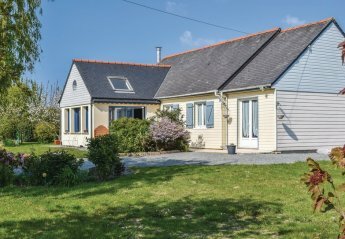 Close to the popular seaside resort of Fouesnant, this modern stone house offers good quality accommodation. 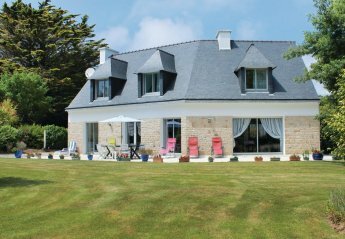 Situated in quiet road, close to the port and beaches of Beg Meil, this spacious holiday home is wonderfully equipped for a relaxing holiday. 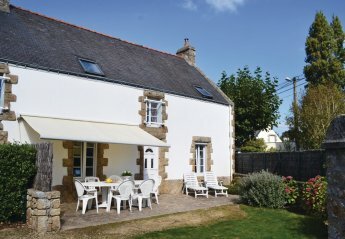 This cosy and traditional cottage is only a few minutes drive from the famous Bonaparte Beach. 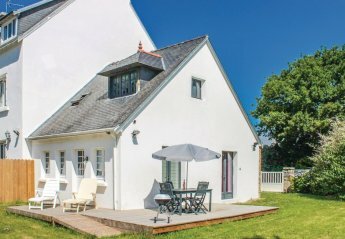 The semi-detached cottage boasts a south-facing garden, which is ideal for alfresco meals. 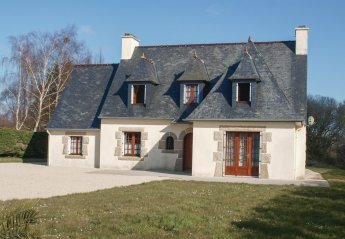 This detached holiday home is situated in the Stréjou hamlet, near Plougerneau. 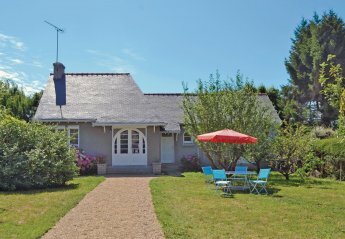 Lovely holiday home, very close to the center of Bénodet and only 800 meters from one of Finistère's most popular white sandy beaches. 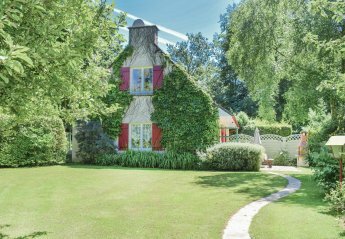 This charming holiday cottage has elegant furnishings. 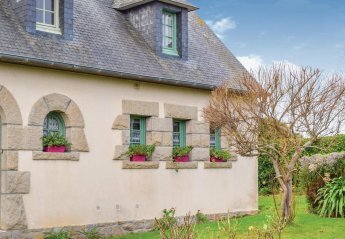 Explore the Pont-Aven and its artistic heritage as well as the port of Concarneau with a citadel. 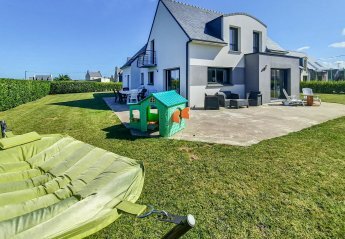 This pretty, modern detached house decorated with a marine theme is in a quiet development on the outskirts of the popular resort of Erquy, renowned for its picturesque fishing port. 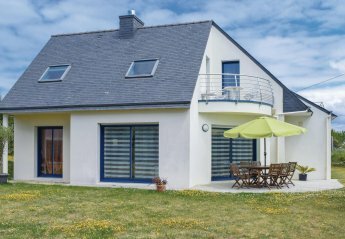 This holiday house, renovated in 2015, can be accessed via an outside staircase with balcony, above a basement where you can store your bikes. 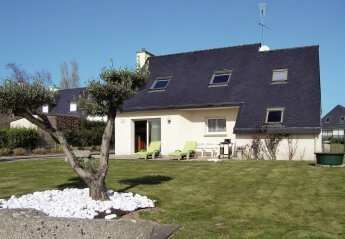 Nestled in a green area of about 3 hectares, this accommodation is a cosy, small holiday home. The other part of the house is uninhabited. 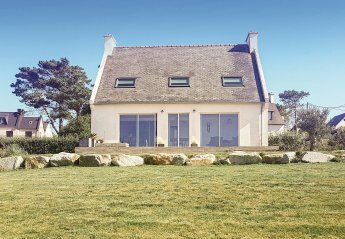 This vacation rental is located in an exceptional site in Europe, Crech Maut, overlooking the wake of Talberg, which is the last link in the wild peninsula. 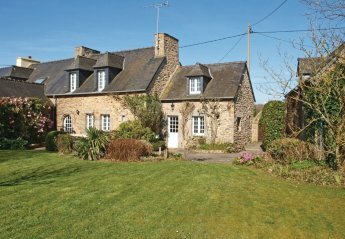 In a peaceful setting not far from the centre of the pretty hamlet of Lanriec, with its church and bakery. 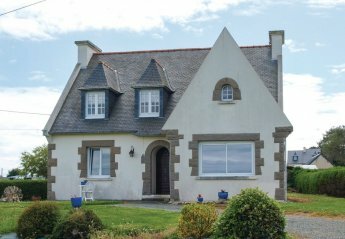 In a quiet location close to the centre of a bustling village, this detached holiday cottage is near to the long, sandy beaches and picturesque point of Beg Meil. 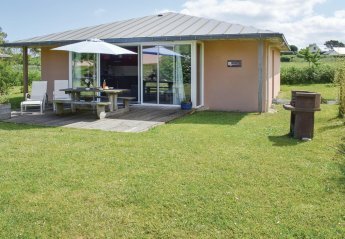 This comfortably furnished holiday home with walled garden is just 600 metres from the sandy. 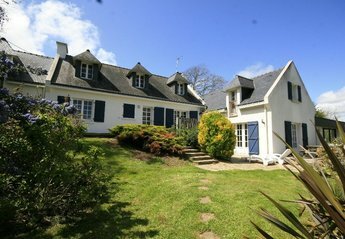 With the soft white beaches of the Côte des Légends only 150m away, the large, traditional detached Breton farmhouse, Ty Coz. 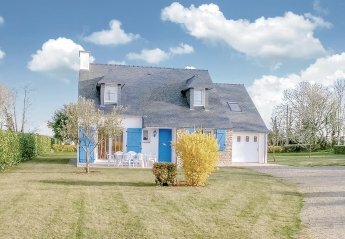 Ideally located between the beach of Cap-Coz and the creek of Penfoulic, facing the large marina of Port-la-foret, this delightful holiday home will seduce you thanks to its proximity with the ocean. 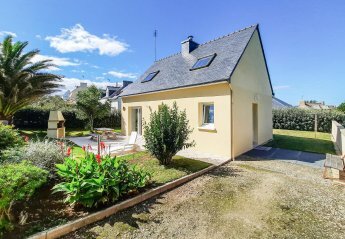 This comfortably furnished holiday home with a flower garden is located on a small street that leads to the headland Sillon du Talbert. 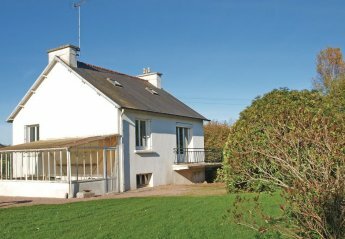 This Neo-Breton house is located on a peninsula between the regions Trégor and Goëlo and a few kilometres from the popular Sillon de Talbert. 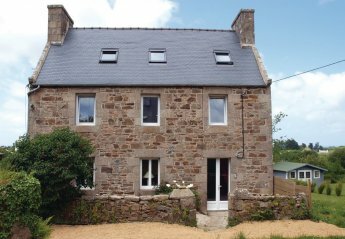 This typical Breton stone house is spread over three floors and is situated at the end of a cul de sac. 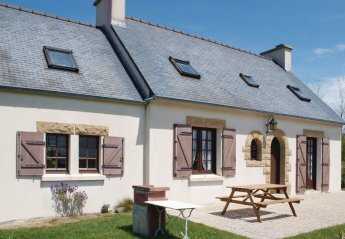 It offers a panoramic view of the surrounding countryside. 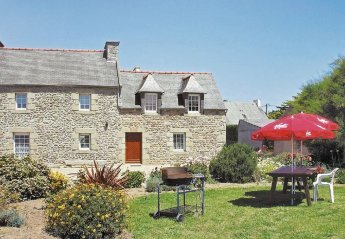 This very pleasant holiday home comes with a pretty garden area, which guests are free to use at their own disposal. 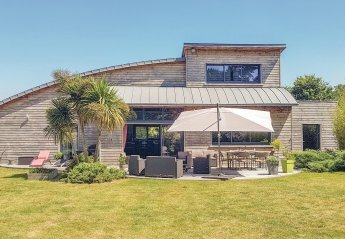 With views of the turquoise sea from the terrace, this attractive property is well placed for all those who enjoy beach holidays. The modern house has a large garden with a fenced. 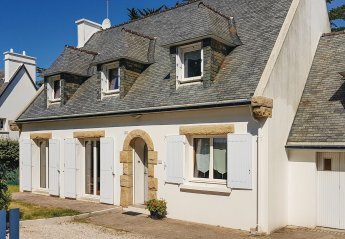 Close to the beaches of Cap Coz, this traditional, detached Breton house offers a simply furnished base for exploring this fascinating region. 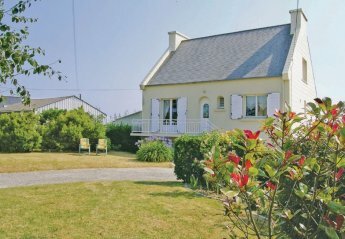 At the heart of the wild peninsula, on the road leading to the beach Kermagen in a quiet location at the end of a dead end, this house is the ideal place to discover the coast of Treg and Goëlo. 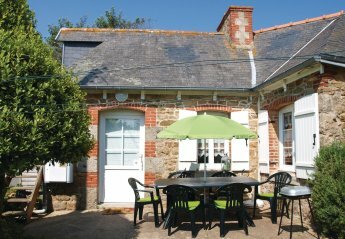 These two holiday homes, which are situated at the edge of the unique headland Sillon de Talbert in the Pays du Trégor, share the same plot, but have separate entrances. 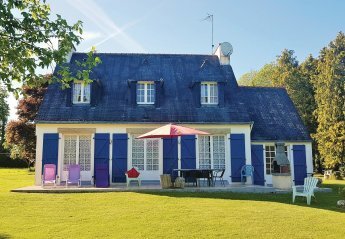 This charming townhouse located near Amiet, one of the largest white sand beaches in the Leon region. This is a comfortable holiday home in a spacious plot, close to a very nice beach with white sand. It has many great opportunities for walking. 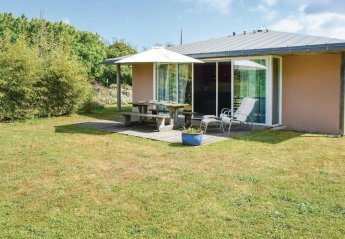 The two properties, FBC462 and FBC463, are situated on the same plot of land, however each benefits from their own separate entrance. 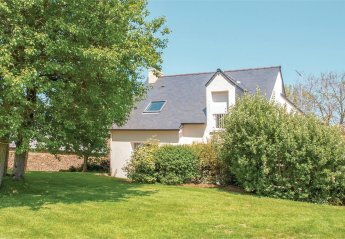 Situated on the on the Côte des Légendes, 300m from one of the most popular beaches in North Finistère, lies this beautiful holiday home. It boasts a wonderful. 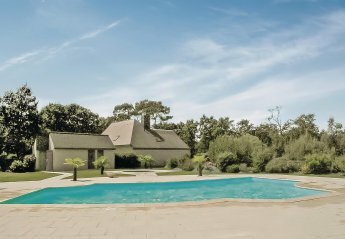 Do you feel like discovering Côtes d'Armor? 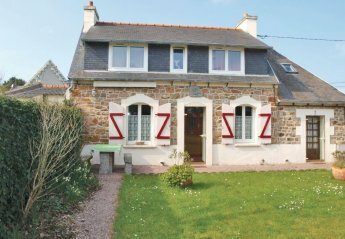 This holiday home located between Paimpol and Tréguier is the one you need. Go out of the garden gate and across the road, and you are on the sheltered beach of Kervenni, with fine gold sands and myriad rockpools for curious children. 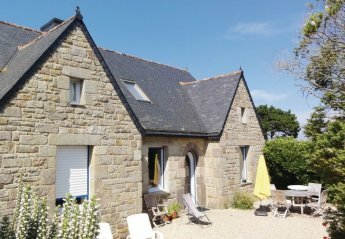 This cosy four bedroom holiday home is fantastically located for a relaxing holiday in Finistère. It boasts a modern and elegant interior. 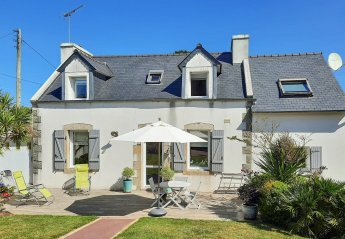 If you want to spend a romantic getaway in Côtes d'Armor, this pretty little vacation rental is the one for you! This part of house (with private entrance. 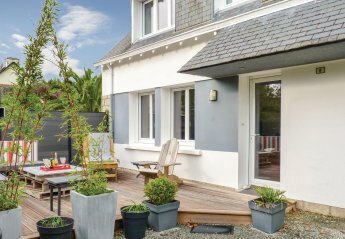 Located in a quiet holiday park, these two luxury properties are the ideal place to spend a holiday at the tip of Brittany, under the sign of relaxation. Spacious and well equipped. 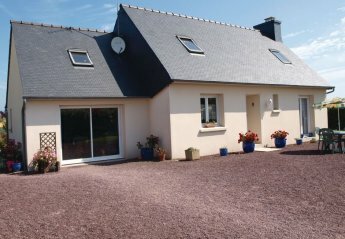 This comfortable three bedroom holiday home is located in a holiday village, close to the town of Guisseny. 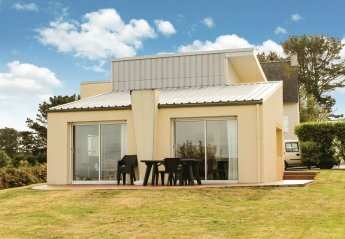 Is boasts a modern décor and is well-equipped with an open-plan kitchen and living area. 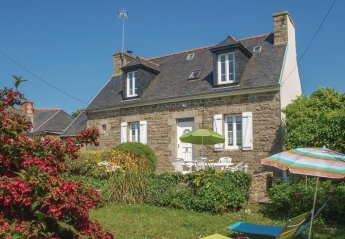 We found 73 holiday rentals in Brittany.